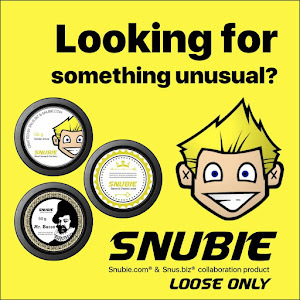 Snubie.com: General Cut (Original & Extra Strong) Chew Bags - Review. 20 January 2017. General Cut (Original & Extra Strong) Chew Bags - Review. 20 January 2017. Due to the EU snus ban, it is hard for people to get harm reduced alternatives in certain parts of Europe. The EU has ignored tobacco harm reduction and embraced the "quit or die" mentality, instead. 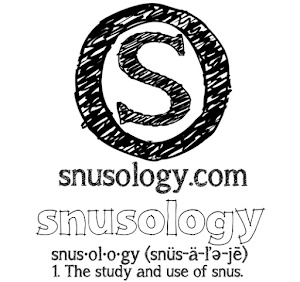 However, many snus manufacturers have found ways to get safer tobacco products into the hands of consumers. 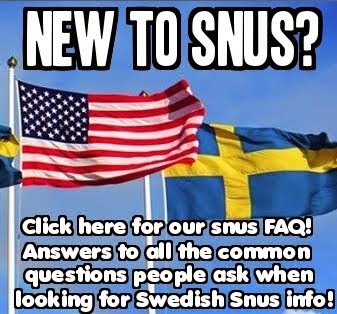 Instead of selling "snus" to the EU, they sell "chewing tobacco" or "chew bags". These products are made in the same way that snus is and carry the same harm reduced benefits, but are legal to be sold within the EU. Don't bother trying to figure that out, it doesn't make any sense and will just give you a headache when you realize the ignorance of the EU. 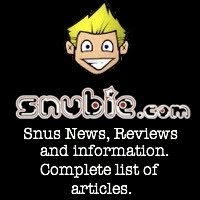 In the past I've reviewed Thunder Chewing Tobacco & Chew Bags by V2 Tobacco, Ink Chewing Bags by AG Snus, Cruiser Chew by Gotlandssnus and General Chew Bags, a product made by Swedish Match for sale on the Swiss market. Now, Swedish Match is doing it again and they have released General Cut onto the Czech Republic market and the Danish market. I discovered these products for sale at Mirage-Distribution.cz. Thanks to one of our readers, I was able to get ahold of some of these for review! As usual with these type of products, I wanted to compare the pouches and do a cut test. Looking at the portions, you can see that the General Cut products are much more moist than the General Snus portions. I notice with some of the General Cut Extra Strong pouches that they are more moist in some spots than others. The portion material feels the same to the touch in both the General Cut products and the General Snus products. The main difference I notice is when you open the pouches and look at the product inside. (If you click on the photo to your left and enlarge it you can get a better look at it). The General Cut tobacco is much more moist, and seems to be cut instead of ground like I see with the General Snus. The General Snus is more ground and well packed than the General Cut tobacco is. That's the main difference I notice when comparing General Cut to General Snus. The can weight is 18 grams and contains 18 portions for 1 gram portions. The nicotine content is 14mg/g or 1.4%. That equates to 14mg/g portion or 1.4%/portion. So, it appears that this one is a strong and not a regular strength product. When you open the can, you'll quickly notice how moist the portions are! The portion material is also very soft to the touch. The aroma is virtually identical to regular General Snus. You get an aroma of tobacco, the traditional smell of bergamot, and a little pepper. The aroma is definitely very present. 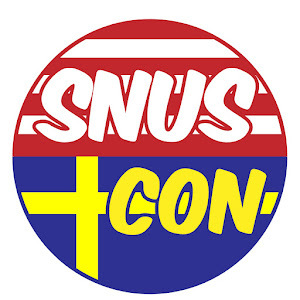 When you put a portion in the lip, it feels just like regular snus. The portions are very moist, which means then flavor is going to release quickly! The taste is very bold and present. 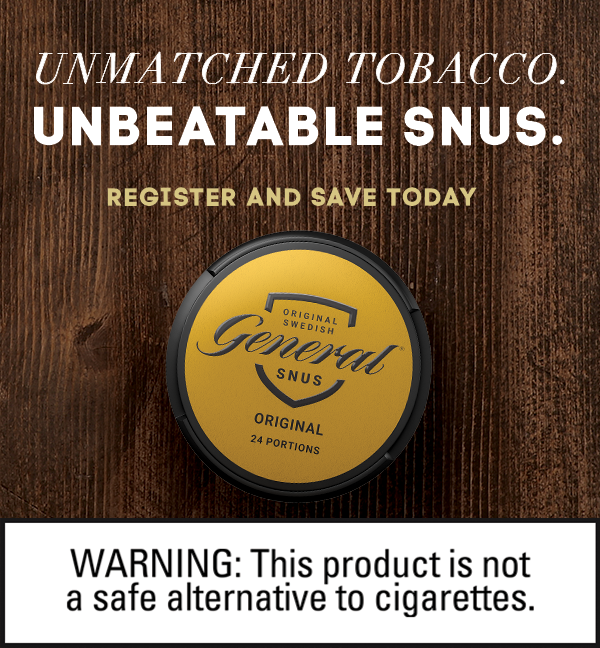 You'll taste the bergamot right off the bat, much like regular General Snus. There is also a very present taste of tobacco, some pepper, and a little salt. I do notice the tobacco taste more in this one than I do with General Snus, but other than that, the flavor is virtually identical. 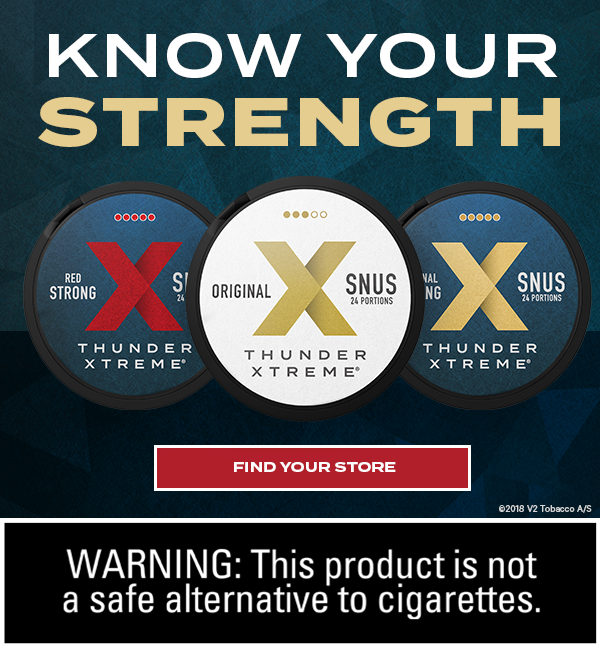 The nicotine kick feels stronger than regular General Snus, but it's not too strong. 14mg/g will give you an extra kick over then regular nicotine level, but it's not going to knock you out by any means. The total weight of this can is 18 grams, and contains 18 portions. The portions are, of course, 1 gram each. The nicotine content is 18mg/g or 1.8%. And doing the math, that's 18mg/portion or 1.8%/portion. This math is so much easier with 1 gram portions. When you open the can, you'll notice that the portions are also quite moist. One thing I noticed more with the extra strong version is that the portions are a little more inconsistent in terms of moisture, which you can see in one of the photos above. Some parts of the portions were very moist, some were not. But that's just a minor nitpick. When you open the can, the aroma that comes through is the classic General Snus aroma! You'll notice a present smell of bergamot, an earthy tobacco presence and a touch of pepper. The taste is very much the same. The portions are very soft to the touch and feel great in the lip. There is a present taste of bergamot as soon as you put a portion in the lip. The earthy tobacco taste is also very present, more present than I notice with regular General Snus. There is also a hint of pepper. General Cut Extra Strong is 18mg/g of nicotine but feels quite strong. I felt a solid nicotine kick from this one! 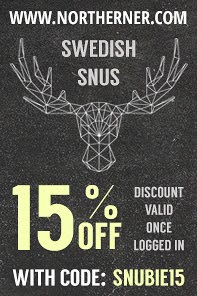 If you're in the Czech Republic or Denmark and are looking for snus, this is worth a try. Even though it's branded as "chewing tobacco", I find it to be close enough to snus in all aspects that you won't even notice a difference. 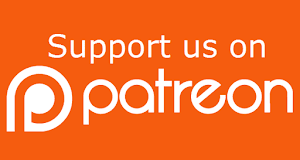 It's well worth checking out!